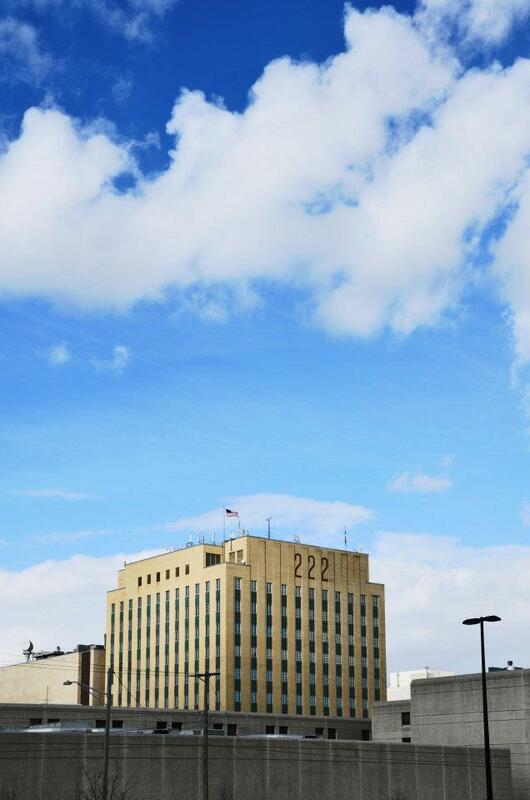 Posted on Mar 6, 2012 by Appleton Downtown Inc. 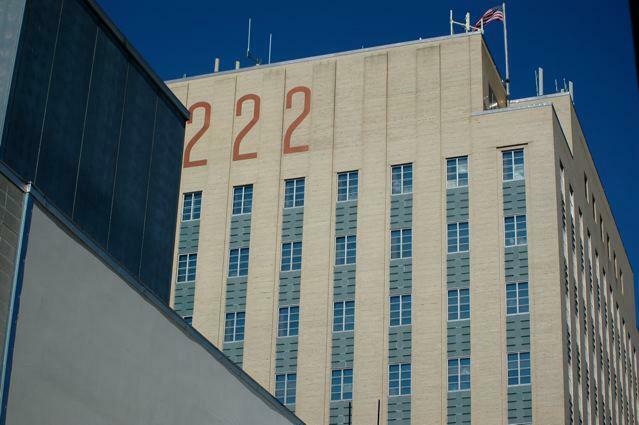 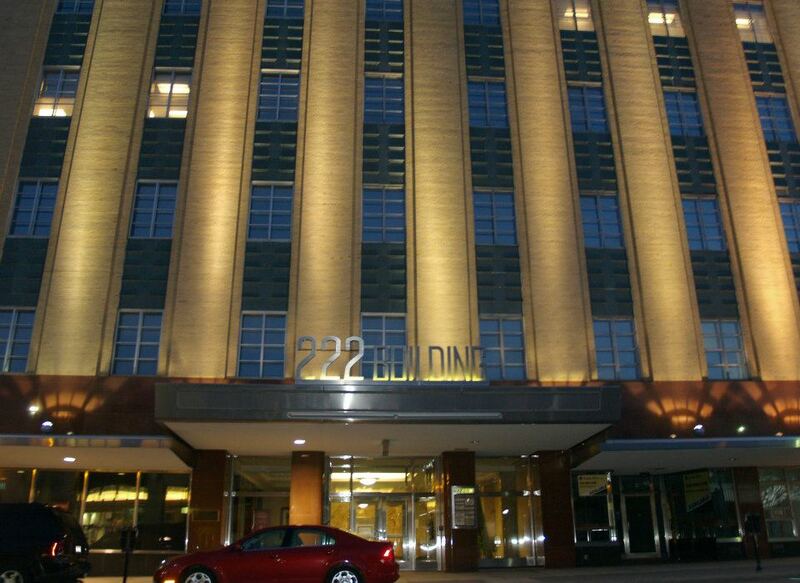 The 222 Building is centrally located downtown Appleton. 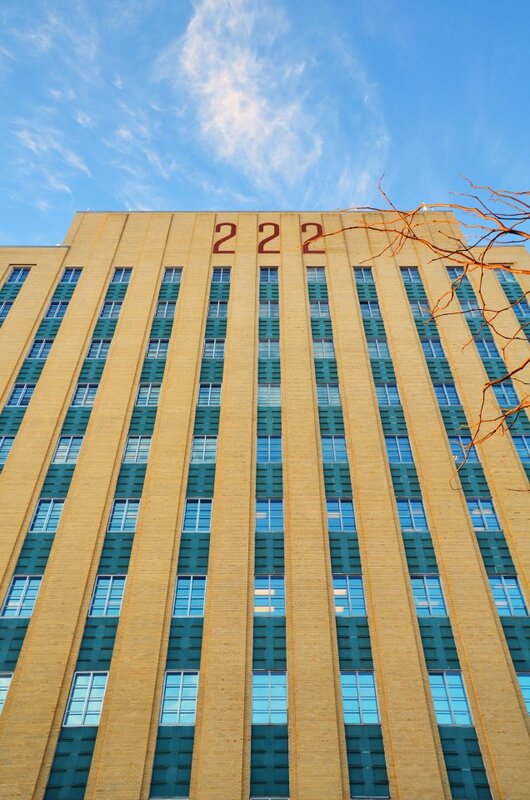 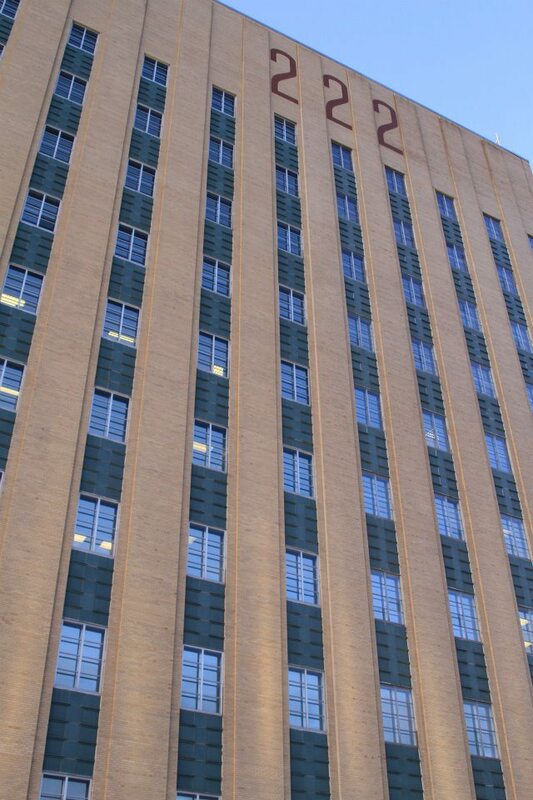 The 222 high-rise office building is Appleton's tallest, offering beautiful views of the downtown area.